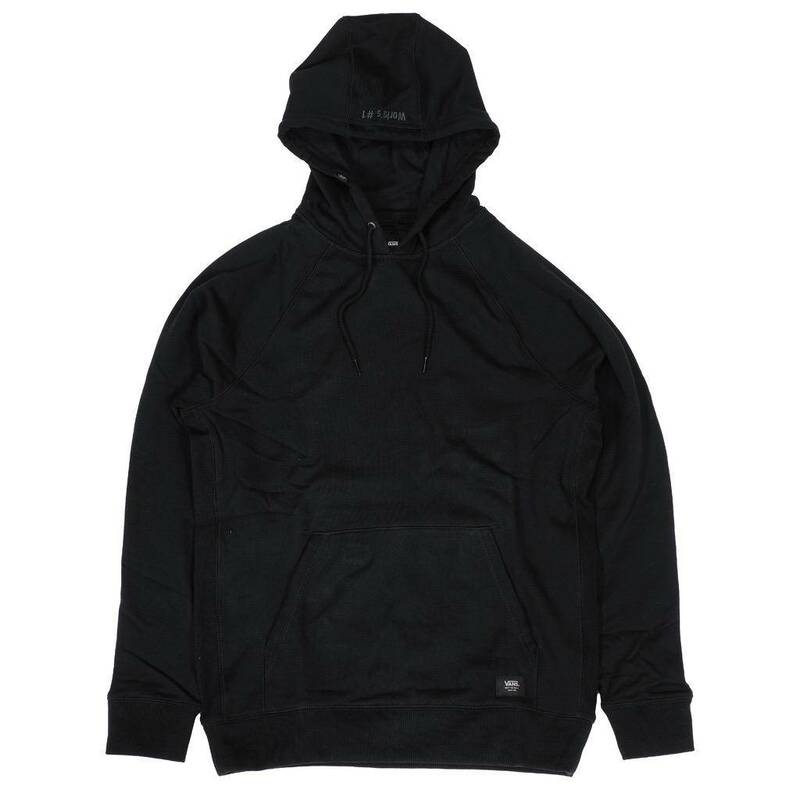 Pro-built with skateboarding in mind, the expertly designed Versa Hoodie DX uses a unique fabric construction and a super-durable, water-repellent STORM COTTON finish to endure the elements and stand up to abuse without sacrificing that timeless, classic Vans aesthetic. 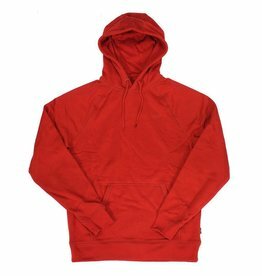 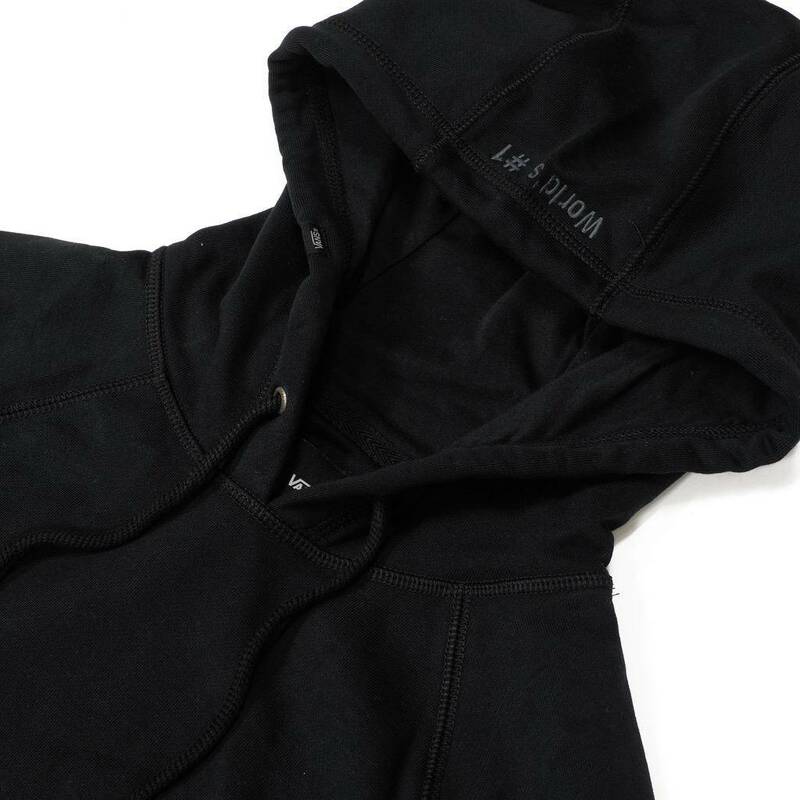 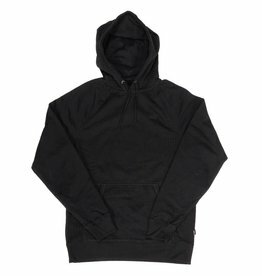 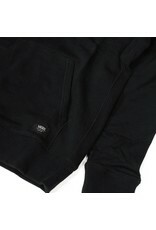 Made with 83% cotton and 17% polyester, the Versa Hoodie DX features premium fleece with higher quality cotton yarn on the face to withstand more abrasion and increase durability, a 3-66 media pocket design for quick access and secure phone storage with headphone support, and tonal “World’s No. 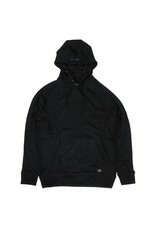 1” embroidery at hood. 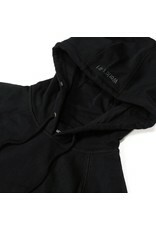 It also includes raglan sleeves, rib panels at the side, and a reflective label package. 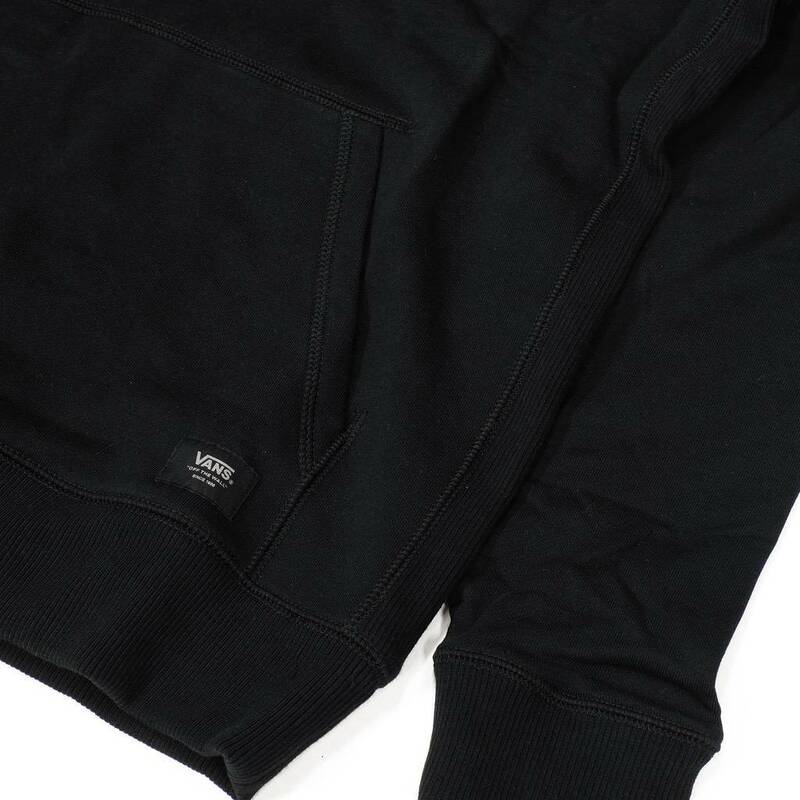 Never has a time-honored staple had so much built in.